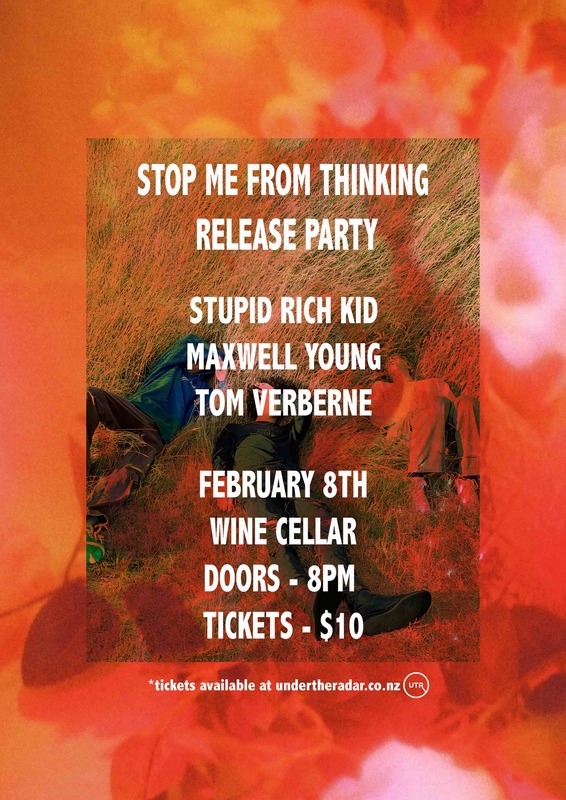 stupid rich kid celebrates the release of his latest EP, 'Stop Me From Thinking'. Serving as a prelude to his debut album (expected mid-2019), the project is a sonic summary of what stupid rich kid has to offer for not only his debut album but his own original sound going forward. Supporting him are his close friends, Maxwell Young & Tom Verberne. Both have worked with stupid rich kid before (Maxwell on 'What Goes On In My Head' and Tom on 'Fall'), so we could expect some live duets.